Grid, a new project from the Linux Foundation, will offer developers tools to create supply chain-specific applications running atop distributed ledger technology. The Linux Foundation's blockchain initiative – Hyperledger Project – has created a set of developer tools to allow the creation of supply chain-specific applications running atop the distributed ledger technology (DLT). 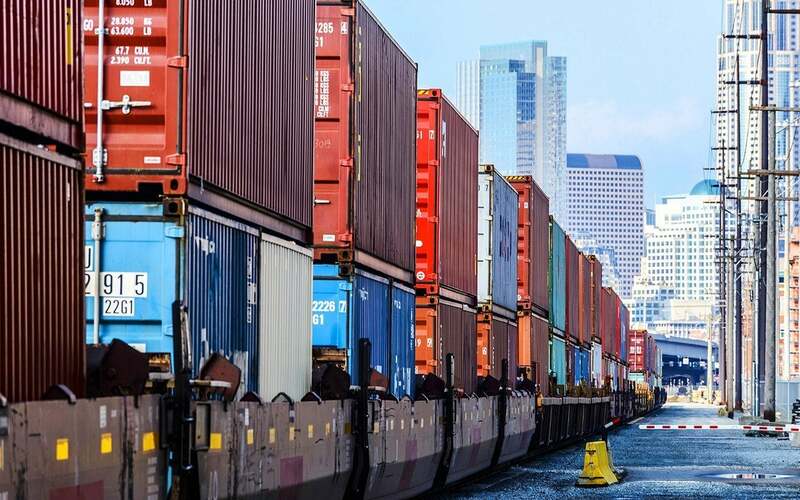 The Hyperledger Grid project, as it's called, will initially offer businesses modular software and smart contract components to address problems such as tracking and tracing shipped goods, electronic certifications and bill of lading exchange. "Supply chain is one of the most promising areas for blockchain use cases, and implementation of many of these use cases can benefit from capabilities which can be provided by a shared platform," the Linux Foundation said earlier this week. "This project will accelerate the development of blockchain-based solutions to cross-industry supply chain problems." Along with cross-border payments, supply chain management is considered one of the premier uses for DLT. Companies such as Maersk, De Beers and Walmart have launched pilots to track and trace goods, from cargo containers and diamonds to produce. "Initially, we plan to anchor much of the domain model work on GS1/GTIN standards, but many other implementations could be contributed and published, including models such as those being created by the Open Data Initiative, or more nuanced industry models like Identification of Medicinal Products (IDMP)," Hyperledger said in its announcement. IDMP encompasses five ISO standards that create unique identification of medicinal products, which can be used to track and trace drugs, for example. GS1 and GTIN (Global Trade Item Number) are open standard business languages for sharing data stored or referenced by blockchain networks. They enable communications between businesses collaborating over a supply chain network. For example, GS1 and ISO open standards of Electronic Product Code Information Services (EPCIS) and Core Business Vocabulary (CBV) enable standardized exchange of shipped goods data and item-level tracking. 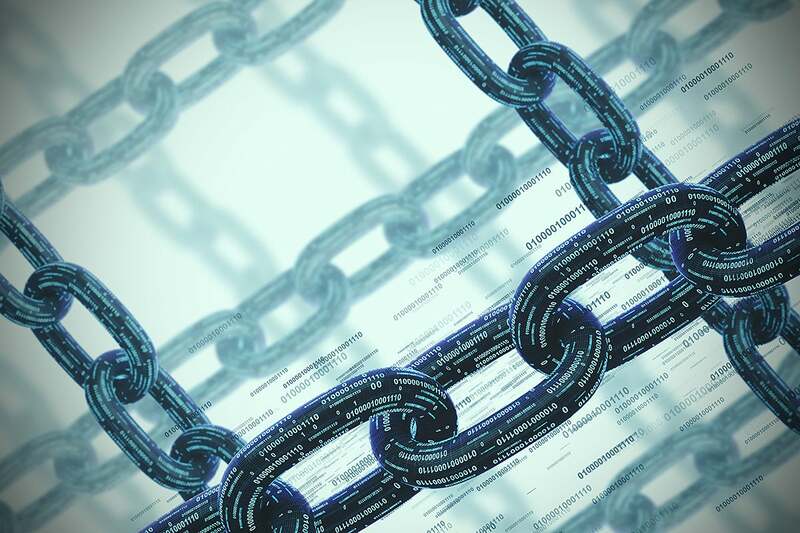 "What attracts many organizations to blockchain technology is the possibility of sharing data across corporate boundaries while maintaining a high degree of rigor and accuracy," said Robert Beideman, a vice president with the GS1 standards organization. Last week, SAP launched a blockchain-based a supply chain tracking service that will enable drug wholesalers to authenticate pharmaceutical packaging returned from hospitals and pharmacies. The Linux Foundation described its Hyperledger Grid project as a framework, not a blockchain or an application. "Grid is an ecosystem of technologies...that work together, letting application developers make the choice as to which components are most appropriate for their industry or market model," the Grid project said in a blog post. Grid includes a set of libraries, data models and SDKs to accelerate development for supply chain smart contracts and client interfaces. (Smart contracts are self-executing code based on pre-determined business agreements. For example, a smart contract could automatically track a shipped product and let the manufacturer, shipper and buyer know when it has reached a destination). Two Fortune 500 companies – Cargill and Intel – along with software development services company Bitwise IO have been the primary contributors to the initial Grid initiative. But several other companies have shown interest in helping further the development, the Linux Foundation said. For underlying blockchain functionality, Grid will use other Hyperledger projects, such as Sawtooth, a modular framework for building, deploying and running business blockchains. 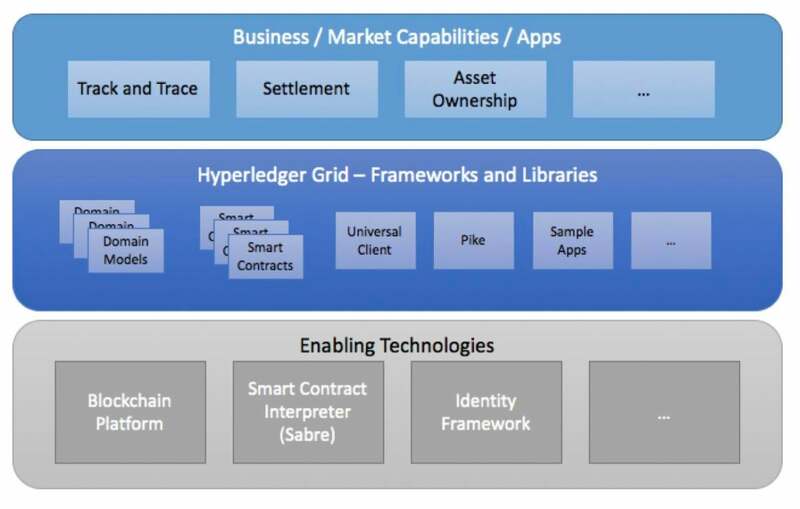 While Hyperledger Sawtooth and Hyperledger Grid are both modular frameworks, each has different areas of focus. Sawtooth focuses on distributed ledger problems like consensus algorithms and smart contract execution; Grid focuses on solving supply chain business problems like track and trace, certifications and bill of lading exchange. "Grid is a supply chain-specific platform which uses blockchain as one tool in its tool chest, and the patterns will often include using blockchain as a tool – but not the only tool," Shawn Amundson, CTO of Bitwise IO, said via email. "Grid will define patterns on how to assemble these underlying pieces to solve business problems, and provide tools to make it easier. Applications built on top of Grid will have an advantage of the structure and definition it provides."